Kyocera has a very good reputation in the market. It is an Original Equipment Manufacturer (OEM) that is known for manufacturing some of the most versatile and reliable printing devices in the market. Typically, this company is known for its high volume printers. 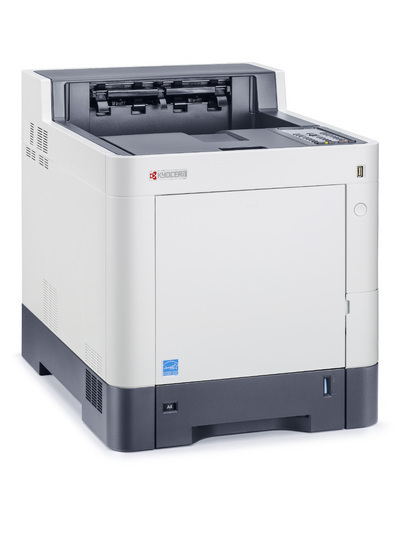 We’ve already reviewed one of them in the form of the Kyocera ECOSYS P6130CDN. This time out we’ll be reviewing the Kyocera ECOSYS P6035CDN, which is a slightly more advanced version of the P6130CDN. 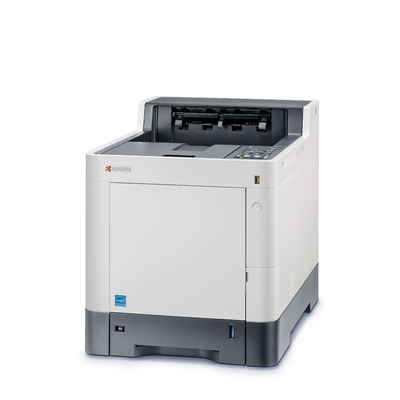 The Kyocera ECOSYS P6035CDN is a colour laser printer that has the ability to handle even greater volumes than P6130CDN. In fact, the P6035CDN is quite an accomplished device that most printing hungry offices and workgroups will absolutely fall in love with. 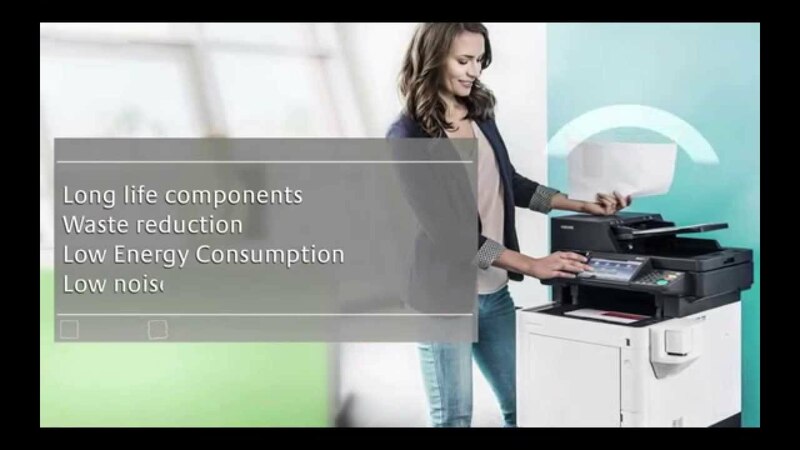 So, if you’re looking for a highly flexible workhorse of an office printer, then you must consider the Kyocera ECOSYS P6035CDN. Here’s our review. The Kyocera ECOSYS P6035CDN promotes high volume printing, regardless of which feature you consider. However, nothing shouts out “workhorse” more than this printer’s maximum paper capacity. Like the P6130CDN, this printer has a maximum paper capacity of 2,100 sheets. These can be divided into a 500-sheet paper tray, a 100-sheet multipurpose tray, and three optional 500-sheet paper trays. As you can tell, the standard configuration of this printer will be able to hold 600 sheets. The printing speed of the Kyocera ECOSYS P6035CDN also points at its high volume printing capabilities. The P6035CDN will spit out 35 pages every minute, which is even better than the P6130CDN at 30 pages per minute (ppm). The Kyocera ECOSYS P6035CDN will also make high volume printing worth your while. The reason for this is the amazing running cost of this printer. Again the running cost of the ECOSYS P6035CDN is even better than the ECOSYS P6130CDN. This printer will give you one page for only 13.5 cents if you’re using genuine cartridges. You can improve on this even more by using generic cartridges since their use will cut down the per-page cost to 10.6 cents. 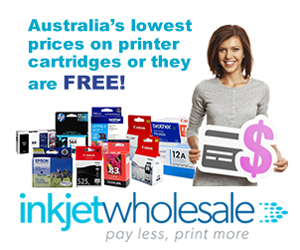 The P6130CDN is only capable of 16.8 cents per page with genuine cartridges and 13.2 cents with generic cartridges. You might be thinking that there are other printers available in the market that are capable of this type of high volume printing. You would be right, of course. However, you’d be hard-pressed to find printers that will generate such high volumes of prints of the type of quality that the Kyocera ECOSYS P6035CDN can produce. 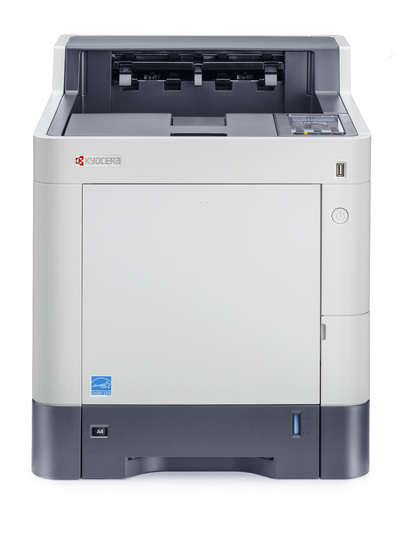 The overall output quality of the ECOSYS P6035CDN is worthy of the Kyocera reputation. The printer is formally rated to have a maximum resolution of 9600 x 600 dots per inch (dpi) and actually produces that quality in practice. Text, graphics, or images, the P6035CDN won’t disappoint you. It is notable that the P6130CDN was rated to produce only 600 x 600 dpi. Nothing in this world is flawless. The Kyocera ECOSYS P6035CDN doesn’t buck that trend either. However, it comes close since its flaws are actually not that serious. The biggest flaw of the Kyocera ECOSYS P6035CDN is its initial cost. This is one expensive printing device. In fact, its pricing will make you pause and even take a step back, especially if you compare it to other similar products in the market. Still, if you consider this printer’s paper handling, print speed, and output quality, it isn’t surprising that it is on the expensive side. 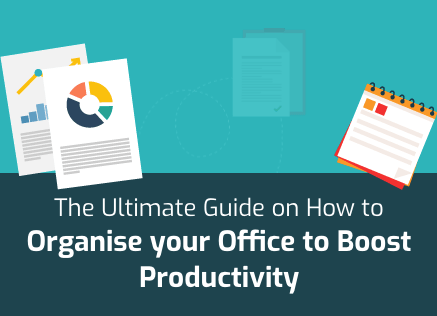 The good bit is that, in practice, this initial investment can be recouped if you plan to do a lot of printing. Such is the aforementioned running cost of this printer that this printer will actually end up saving you tonnes of money if you compare it to its competitors over years of heavy duty printing. Another issue with the Kyocera ECOSYS P6035CDN is that it is large and bulky. The standard configuration of this printer will measure 469.5mm high, 532mm deep and 390mm wide. If you choose to go for the optional paper trays, you can expect a significant addition to the device’s height. While width and depth of the optional paper trays are similar, every single one you choose will add 116mm to the overall height of the P6035CDN. If you want to compare the P6035CDN’s dimensions to the P6130CDN, then you’ll find the latter to be as wide but slightly less deep and less tall. The P6130CDN is 409.5mm tall and 523mm deep. The weight of these devices is also considerable with the P6035CDN weighing a hefty 29 Kg and the P6130CDN only being a kilo lighter. While the dimensions and weight of the Kyocera ECOSYS P6035CDN may give you a pause, it would be prudent to remember that it is a high volume printer for medium scale workgroups and wouldn’t be moved around much, once placed somewhere. A minor problem you may face with the Kyocera ECOSYS P6035CDN is the absence of wireless capability. Fortunately, the versatility of the device comes to the rescue there too. Wireless capability can be chosen as an add-on with the device. Opting for the wireless feature will render this printer compatible with latest mobile technologies such as Air Print, Mopria, and Kyocera Mobile Print. Since the Kyocera ECOSYS P6035CDN is expected to process huge numbers of sheets on a regular basis, the OEM has given it good processing capability through a 1 GHz processor. This is further supplemented by a 512MB RAM. If you feel that the RAM provided is too low, you can boost it to an amazing 2GB through optional hardware. You can even add physical memory to this printer. You can choose to go with a 38GB SSD hard disk or a 128GB SSD hard disk. Since the wireless capability is absent in the standard configuration of the Kyocera ECOSYS P6035CDN, you may be wondering how your workgroup or employees will access it. The usual USB 2.0 and Ethernet connectivity options are available. It is also worth noting that the Kyocera ECOSYS P6035CDN is compatible with XPS Direct Print, PDF Direct Print 1.7, PostScript 3, and PCL 6.